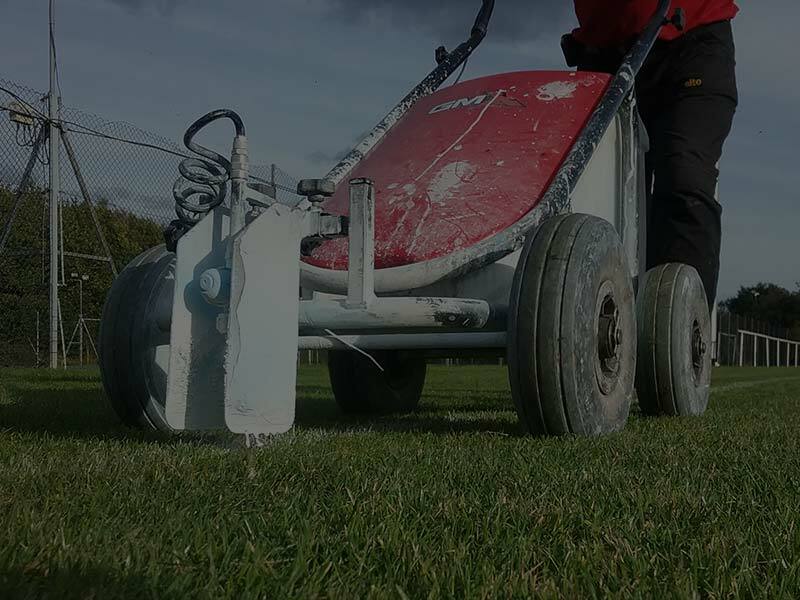 With our experience, fully trained staff and investment in the latest equipment we offer the complete solution for all grounds maintenance services. 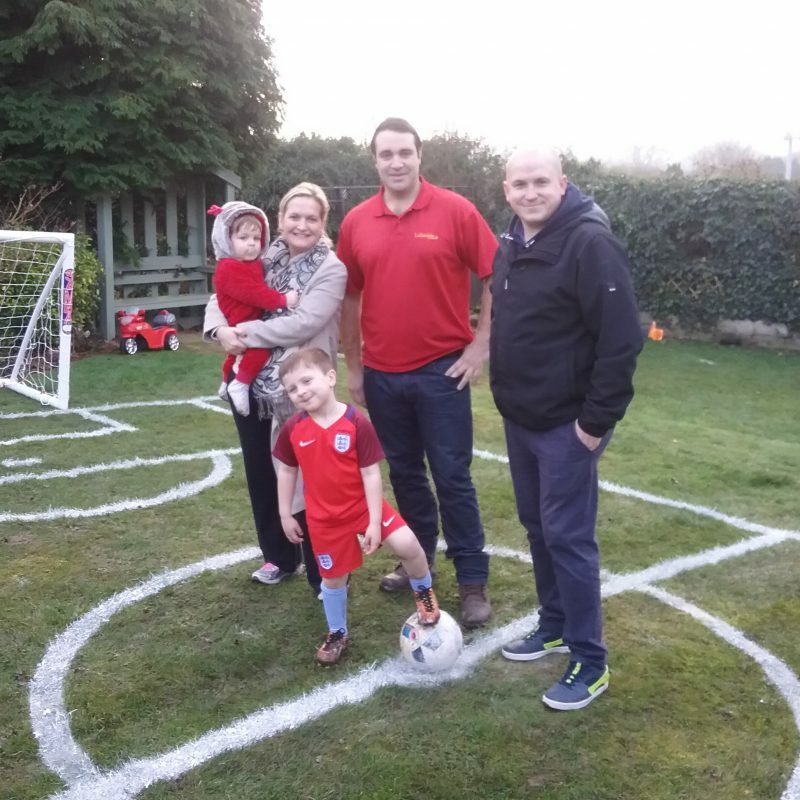 As a family owned company with over 30 years of experience you can be confident that we can deliver both a high level of service and quality of work required at a fair and competitive price. As an independent contract specialist in the grounds maintenance industry. 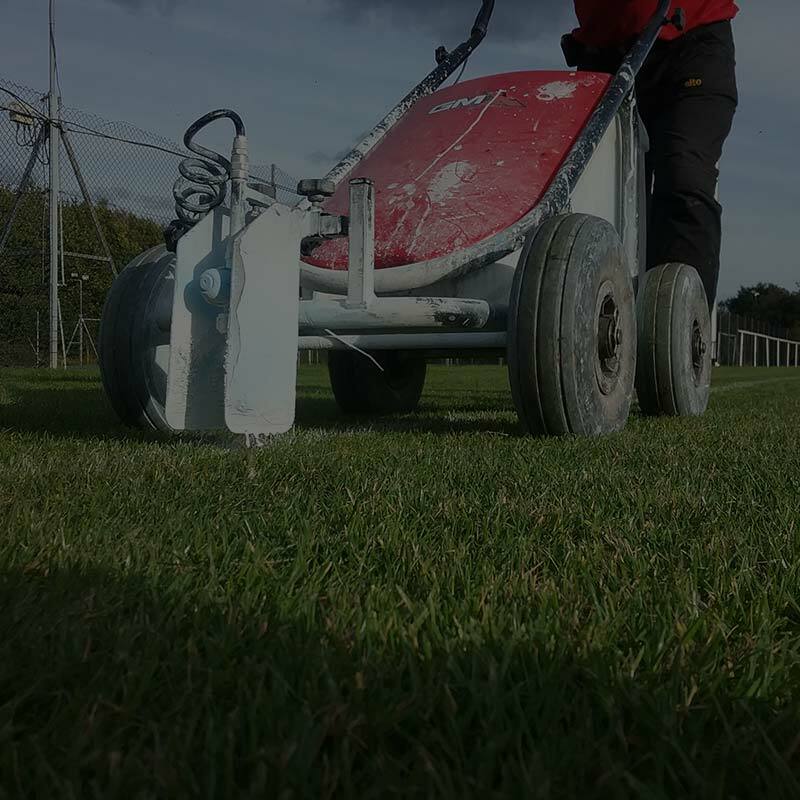 We have clients in all business sectors, working closely with clients and understanding what every customer requires and there different needs to suit the grounds maintenance program. From individual to multiple sites in all sectors we are here to help and provide grounds maintenance. New road sweeper joins the fleet! 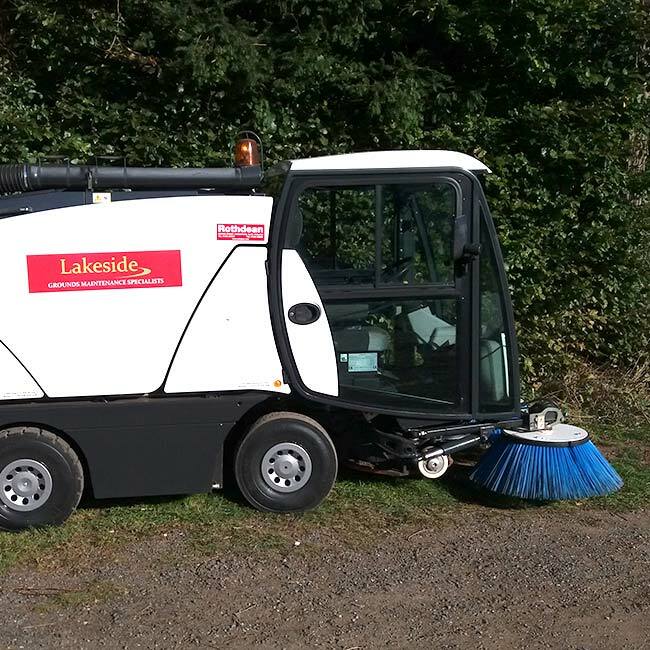 Lakeside have taken delivery of their new Johnston Sweeper to join the fleet and is now just awaiting its branding! 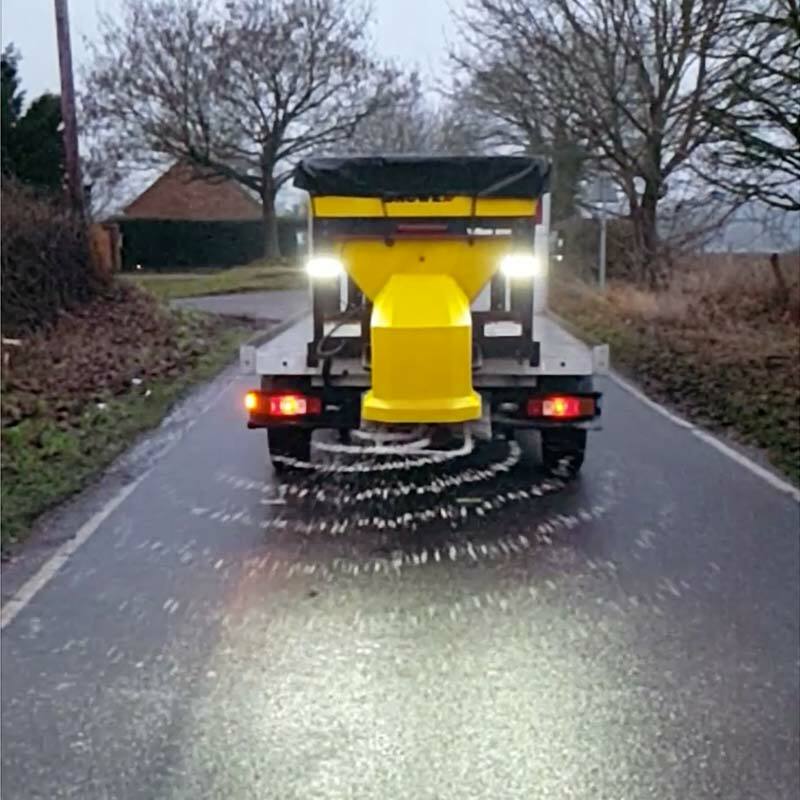 Here at Lakeside we offer a bespoke winter gritting service to keep your business running and to avoid any disruption. 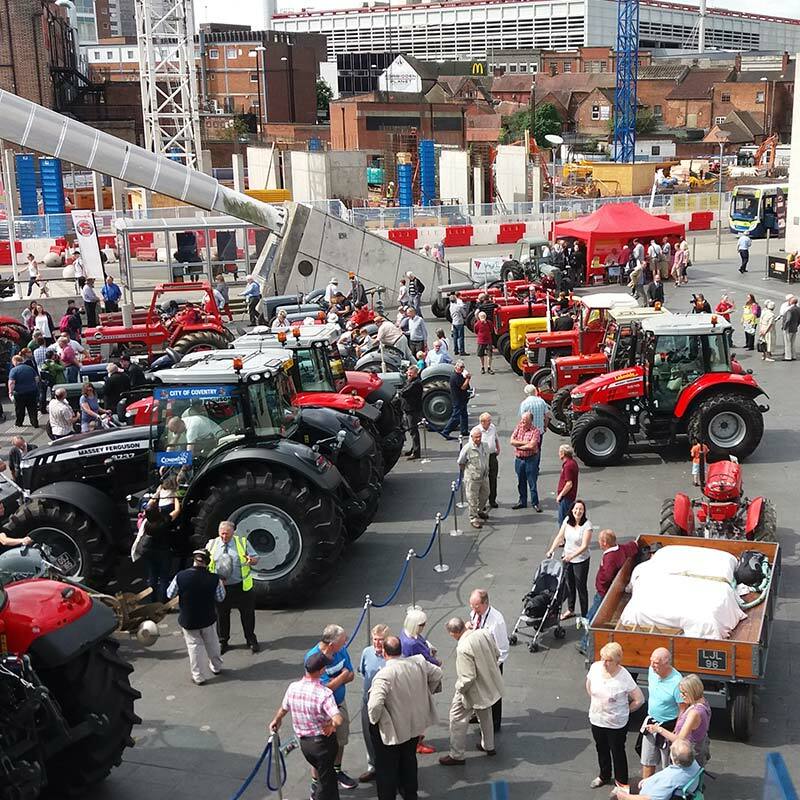 We offer an hourly site specific met office open road weather forecast which we hold a silver met office award for, So for peace of mind you know your site will be spread when required, and to stop any unnecessary gritting visits and no unnecessary costs. The gritting service is carried out at night to minimise disruption. Winter gritting is operated 24 hrs a day 7 days a week with our fully trained gritting teams. We can arrange a contract service to give a complete peace of mind with a pay per spread operation tailored to meet your needs.